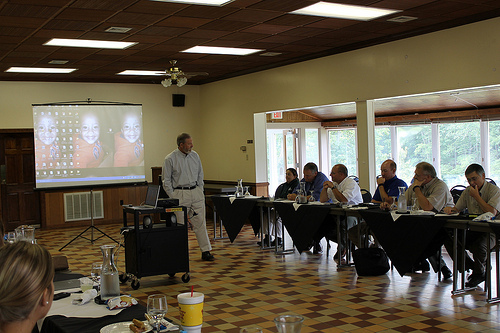 When choosing a classroom projector there are some important considerations. Check out these tips. You`ll want your classroom projector to handle multimedia seamlessly. Look for easy connectivity, premium audio features, and the ability to manage your projector and presentation remotely. 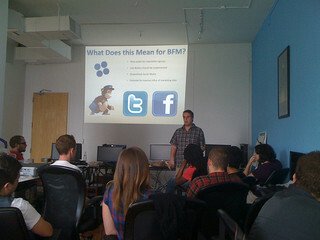 A good classroom projector will be to show videos, connect easily to a variety of computers and show presentations. Some projectors have Blackboard Mode that allows you to project onto a wall, white board, or chalkboard. There may be some loss of image quality. Another important feature is the zoom lens that lets you change the size of the projected image without having the move the projector. If your school is networked, you may want to consider having this option with your projector. 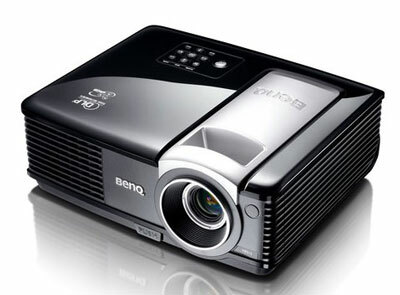 BenQ and Epson are the most popular brands for educational projectors. The Epson Powerlite series allows you to HDMI connectivity and can have up to four different devices attached to the projector. The new BenQ educational projectors have a fast response rate including a short-throw PointDraw projector allowing teachers to project an interactive image wherever in the room. The first consideration is ambient light. 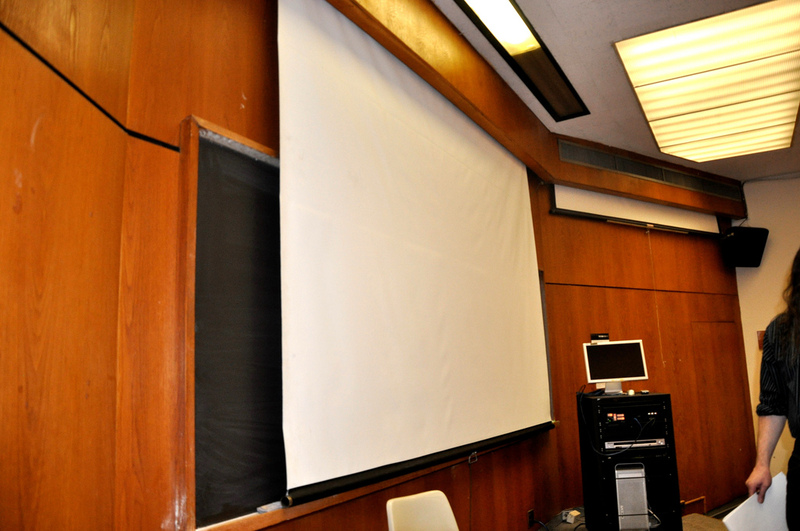 The ideal position for your projector will be a the front of the classroom but only if it is not flooded with sunlight. Ideally you should be able to close the windows with dark curtains. However, if you have walls that are also white and reflect a lot of light, the front of the classroom may not work. Find the best position by dimming the lights and finding the darkest area. If there is a blackboard at the back of the classroom, this can help darken the room and may provide the best area for projection. Of course, if your room is windowless, it becomes much easier to place the projector. You`ll need to figure out how far the projector has to be from the screen. Avoid blockages like light fixtures, podiums, air conditioner vents, desks, blackboards or other objects that might might interfere with the installation of the projector or the light path from the projector to the screen. You also want to position the projector where students can`t block the light by standing up or raising their hands. You also don`t want anyone looking directly into the projection lens as this can hurt their eyes. The placement of the projector will determine the throw distance needed. This “throw distance” that you select will narrow the number of projectors that can meet your requirements. One solution is to mount the projector alongside the same wall as the projection screen. If you choose this solution you`ll need a short-throw wall mount projector or a short-throw projector. These tend to be slightly more expensive than standard projectors. 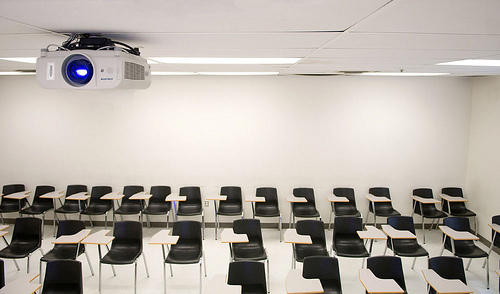 More traditional projectors can be mounted on the ceiling or on a platform. You can set the projector onto the table and use the automatic gain control on the projector to correct any problems with distorted images. How close are your students going to be to the projector? This will determine what type of screen you need and the placement. Pull down mounted screens are usually the most functional for classrooms. The height of the screen should be 1/6 the distance of the farthest student. 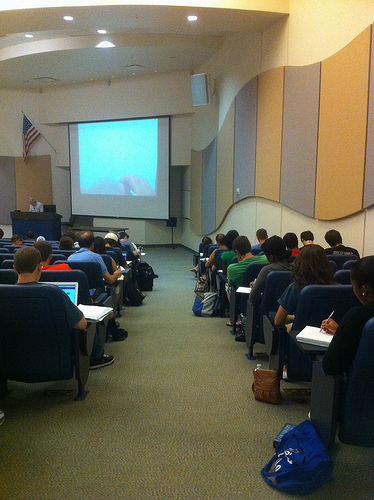 For example if the farthest student is 30 feet away, then the screen height should be 5 feet. The screen should be 4 feet off the floor if the seating is level. Should you invest in a wireless 1080p projector?